Despite its slightly controversial conversion from being a free beta app to paid in the final version, Solid Explorer continues to be one of the most powerful, versatile, and best-supported apps on Android – especially in the file manager category. The app recently received an update that makes it even more powerful, specifically in the area of cloud storage: the app now has SugarSync support, as well as improved libraries for Box and SkyDrive. 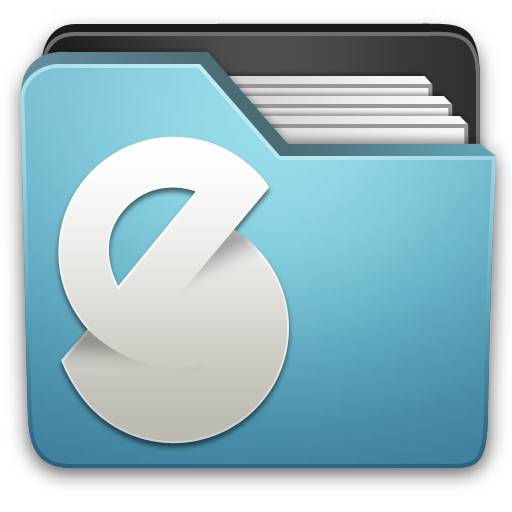 If you're looking for a mature, feature-rich file manager, you'll be hard pressed to find one better than Solid. You can give it a two-week trial run for free, but if you want to keep using it after that period, it'll set you back a two spot.